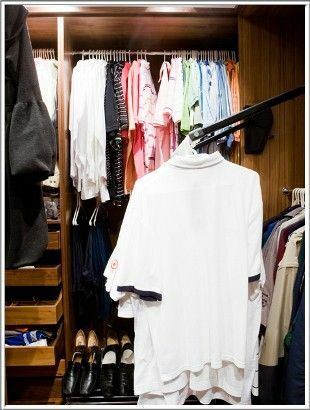 With the right closets, and sufficient closet space, deciding what to wear is so much simpler! 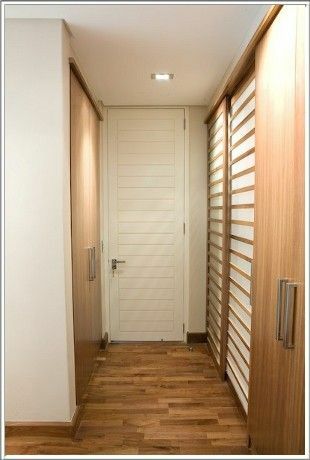 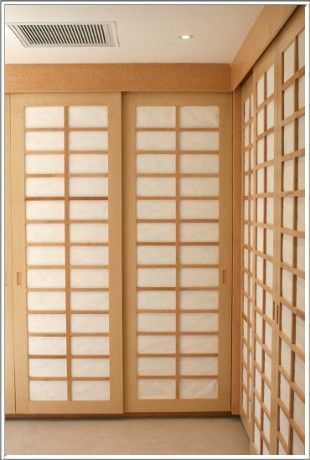 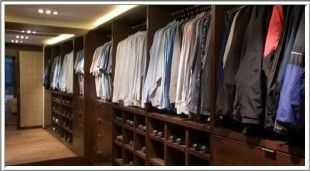 Gardner Interior Concepts offers personalized and unique custom built solutions for all your closet and walk-in dressing room requirements. 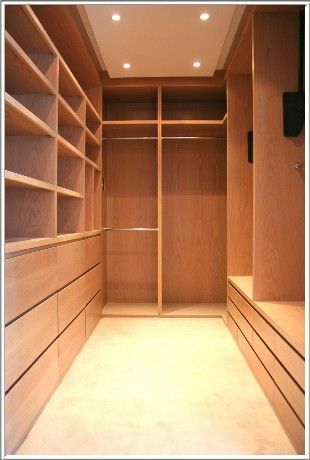 Seeing that our dressing rooms and built in cupboards in Cape Town and surrounds are custom-designed and installed, clients can finally have the exact amount of closet space they need. 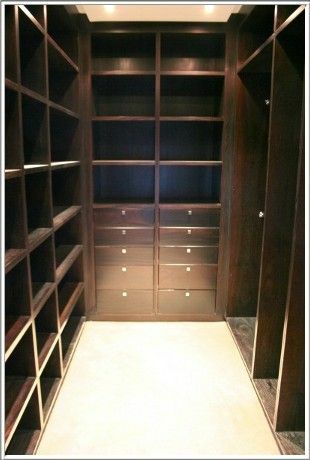 Our closets are always manufactured to meet our company’s superior standard, and we strive to not only provide our clients with sufficient storage space, but also with a result that is aesthetically pleasing. 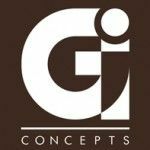 We offer a range of designs and styles, and have completed a range of successful projects for domestic and commercial clients over the years. 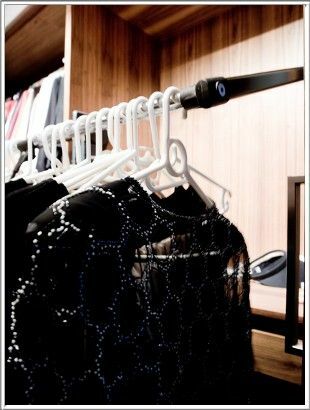 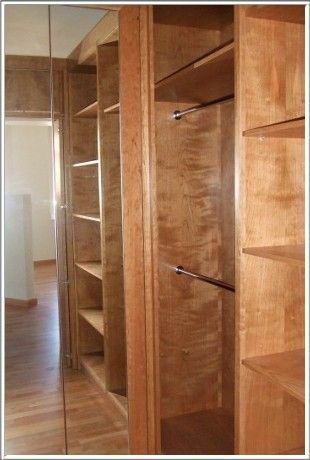 Our closets include lighting, mirrors, storage shelves, hanging rods, and drawers, as specified by our clients. 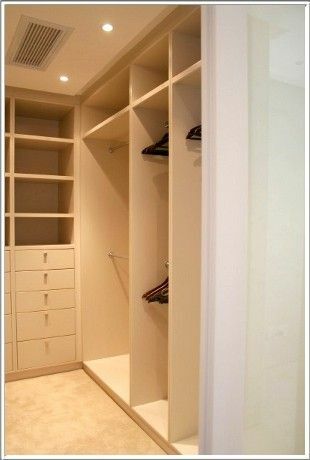 Today, closets are not always required to be closed. 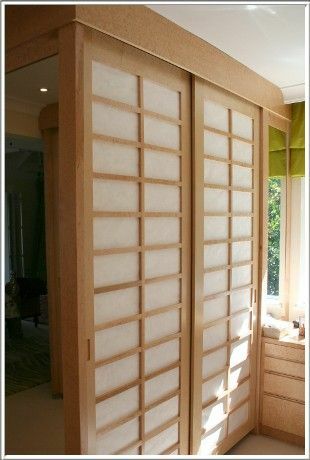 If you are interested in having your very own dressing room, we can assist with a stylish design that lets you display your clothing, shows, and accessories in an organised manner – so that you can get dressed quick and easily. 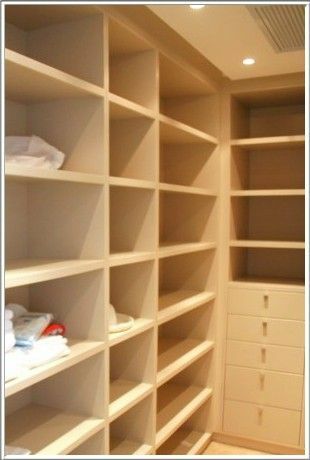 Of course, built-in cupboards are not only suitable for clothing, shoes, and accessories, it can also be used to store other items such as bedding, pillows, towels, linen, kids’ toys, and more. 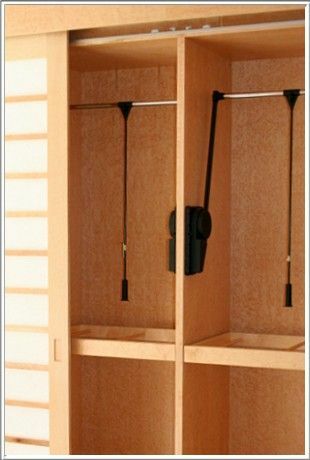 Thereby allowing you to de-clutter your home, and keep everything looking neat and tidy. 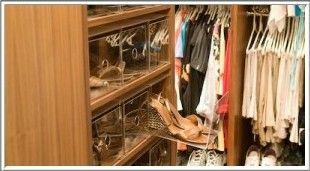 If you find that your closets are overflowing and you cannot seem to locate anything you are looking for, it might be time to pack out your closets and to start decluttering – throw out old clothing that you have not worn for a few years. 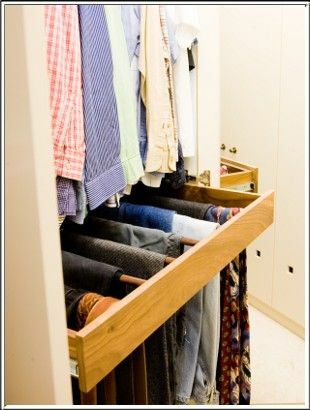 Doing this will free up a lot of space. 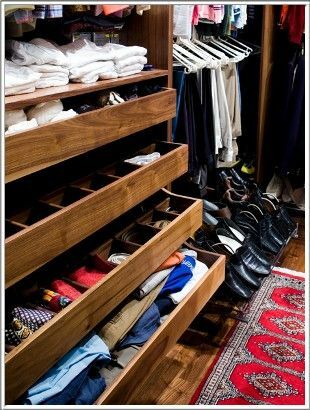 Simply reorganizing the content of your closet may free up a lot of extra space – hang more of your clothing items on your hang rail so that there is additional space on your closet shelves, for example. 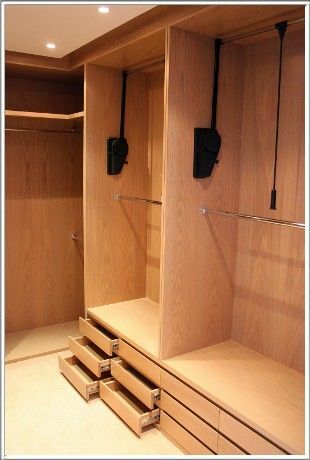 Make use of things like baskets and shoe racks to ensure that your closet is well organised – this will free up a lot of space, allowing you to store more items than ever before. 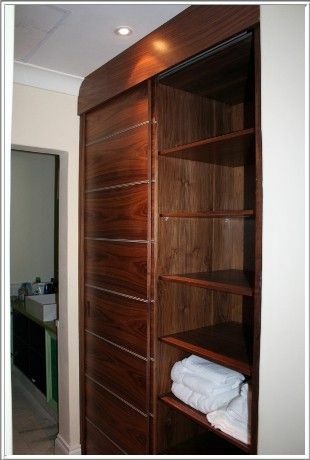 To talk to us about your needs regarding walk-in closets, dressing rooms, and built in cupboards in Cape Town and surrounds, please feel free to contact our team either via phone or email. 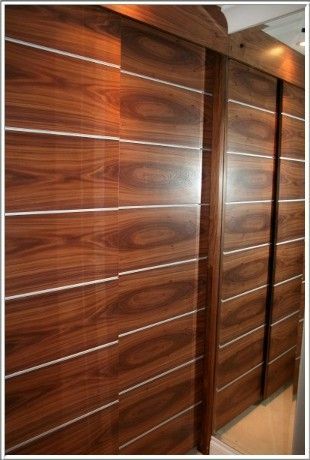 We are happy to discuss your design prospects.